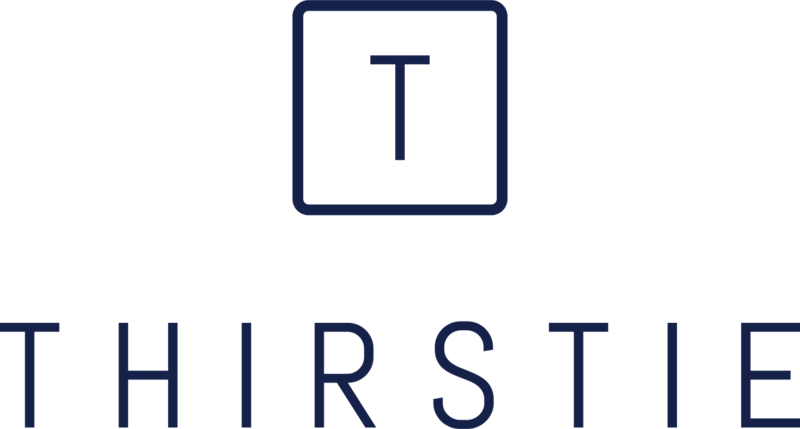 Thirstie, a NYC-based provider of e-commerce and logistics solutions for alcohol brands, closed a $7M Series A financing round. Backers included Queens Court Capital, including Coach’s former CEO, Lewis Frankfort; former CEO of Citibank Joseph J. Plumeri; former Credit Suisse CEO USA, Brian Finn; and SWAT Equity Partners founder Richard Kirshenbaum. – make enhancements that will enable liquor brands to offer advanced payment methods, personalized products and customizable subscription plans. 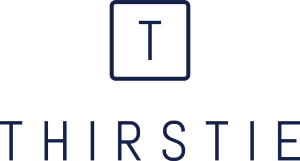 Founded by Devaraj Southworth and Maxim Razmakhin, Thirstie is a technology and logistics solution for alcohol brands to power transactions through API and an expansive retail network. The platform also provides brands with transparency into all data, consumer insights analytics and ROI to improve performance marketing. Clients include LVMH, Dom Perignon, Moët Hennessy, Clos19, Beam Suntory, Maker’s Mark, Anheuser-Busch InBev and Drinkworks. In addition to the funding, the company announced its integration with Drinkworks to deliver a seamless e-commerce experience across its brand portfolio. In 2018, Thirstie opened a development center in Buenos Aires, Argentina.